Victory Investigations is Greensboro’s premier Private Investigator & Detective agency for Greensboro, Winston Salem, High Point and the rest of North Carolina. Fully licensed, Victory stands ready to help you in your time of need. Our Private Investigators in Greensboro have the experience, knowledge, and equipment to get to the truth. 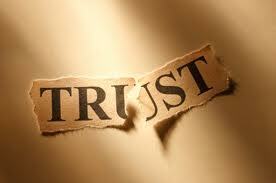 We are experts in Adultery/Infidelity cases with an emphasis on technology. Our Private Investigators in Greensboro NC have successfully completed thousands of hours of various types of investigations. These investigations include: background checks & research, covert surveillance, undercover surveillance, GPS tracking, cyber bullying, cyber harassment, cheating spouse or partner, insurance fraud, and much more. Victory Investigations’ Private Investigators in Greensboro NC and around the world employ conventional investigative techniques regularly. Today, there’s a new category of investigating that is swiftly becoming commonplace. Digital Forensics is the acquisition and preservation of digital & electronic data for use as evidence in various cases. Victory’s Private Investigators Greensboro NC are certified to perform forensic examinations of cell phones and computers. These examinations can recover logical data and physical data to help aid in your situation. Private Investigators in Greensboro and surrounding areas are commonly thought to be wearing trench coats and sneaking around your every corner. Our Private Investigators in Greensboro NC do follow people discreetly, but they are also technology experts. As technology progresses, Victory Investigation’s Private Investigators in Greensboro NC will remain on the cutting edge in order to stay one step ahead of the criminal or cheating spouse. With text messaging being the most commonly used form of communication, it is also the new “Holy Grail” for evidence. Lipstick on the collar is no longer the prevailing sign of infidelity…Odd and obsessive cell phone and computer behavior is the NEW tell-tell sign of cheating. Our Private Investigators in Greensboro NC aggressively pursue this type of evidence in criminal and domestic cases. 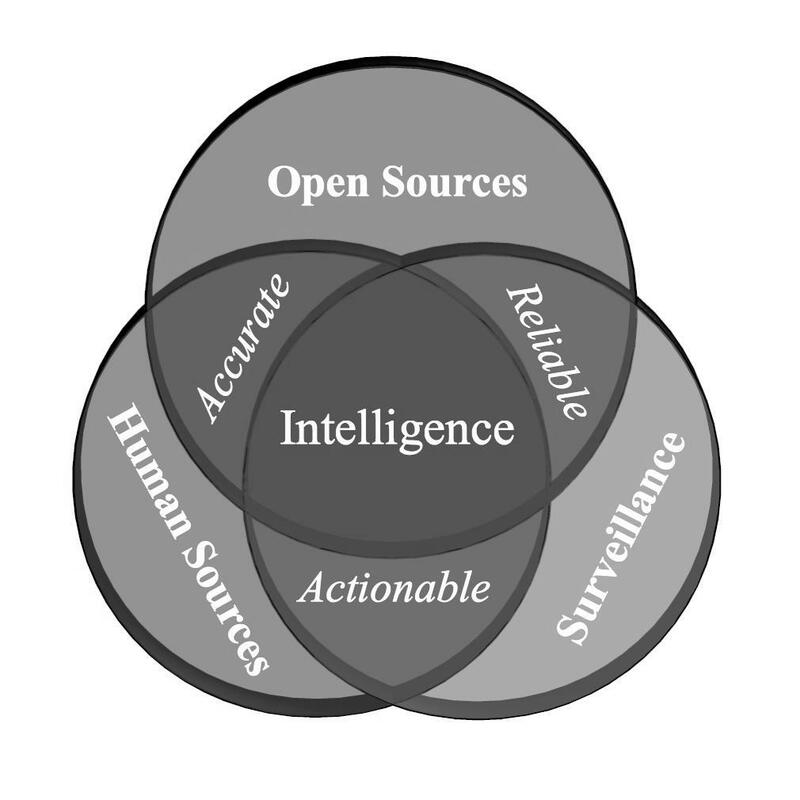 Digital evidence is the new “smoking gun” when it comes to almost any investigation. The Private Investigators in Greensboro NC that investigate for Victory can execute a strategy to produce maximum results for your case. Do you feel you’re a victim of electronic harassment / eavesdropping / stalking? Let our Professionally Licensed Private Investigators In Greensboro be your experts at getting to the truth! Victory’s Private Investigators in Greensboro, High Point, and Winston Salem North Carolina are licensed to discover electronic eavesdropping devices and highly skilled in cyber investigations. If your being followed; If there are negative posts and emails about you online; Perhaps your estranged spouse is monitoring your every move. Victory Investigations’ Private Investigators in Greensboro NC can help you find the source of your troubles. Call on our Greensboro Private Investigators TODAY! 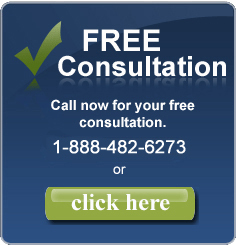 We offer an absolutely FREE, no obligation consultation. When choosing a Private Investigator in Greensboro NC, choose the best…Choose Victory. Our Private Investigators in Greensboro NC are dedicated to your success. We act discreetly and your information is 100% confidential. Victory’s Greensboro Private Detectives and Investigators have the technology and experience to tilt the scales of justice in your favor. Our Professional Private Investigators & Detectives for Greensboro, High Point,Winston Salem and beyond are experienced and capable of handling any and all of your Investigative needs. – Greensboro NC Private Investigator License #4476. 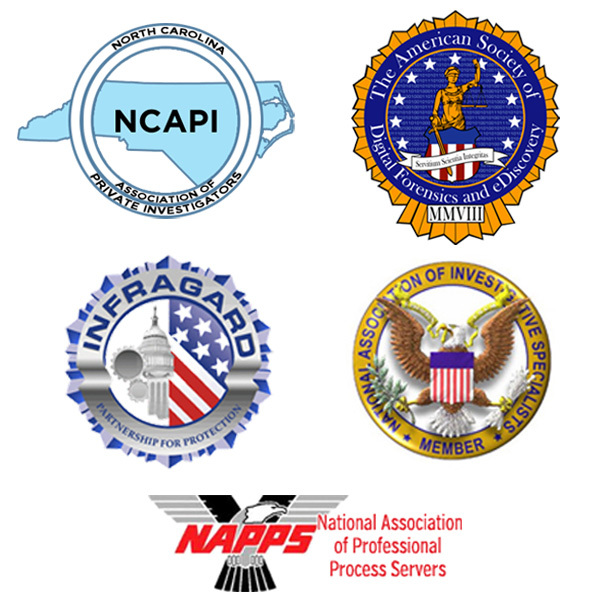 Private Investigator in Greensboro, NC specializing in: Covert Surveillance, Infidelity& Child Custody Investigations, Cell Phone & Computer Forensics, Cyber Investigations (cyber-bullying cyber-harassment), Background Screening, Hard Locates/Skip Tracing, GPS Tracking, “Bug” and Wiretap Detection (TSCM). Get to the truth! 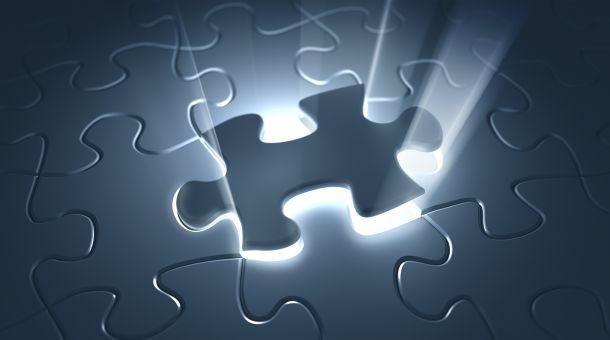 Our Private Investigators located in Greensboro, High Point, and Winston-Salem North Carolina have the tools and expertise to acquire any available deleted data from cell phones, computers, tablets, and even GPS navigational devices. This evidence is particularly important to your case and is often overlooked by other Investigators due to their lack of knowledge and technological deficiencies. Victory’s Private Investigators in Greensboro, NC and the Triad can obtain this vital evidence in our lab and in the field with our mobile capabilities. We have performed examinations of cell phones, computers, and tablets locally and from around the nation. And our Private Investigators in Greensboro NC have also provided expert testimony when needed in civil and criminal cases. Consult the Professional Private Investigators at Victory Investigations in Greensboro, NC! Victory Investigations’ Professional Private Investigators for Greensboro NC also service Winston Salem, High Point, Burlington, Charlotte, Raleigh, Durham, Asheboro, Wilmington, Cary, Concord, Salisbury, Lexington, Thomasville and the entire state of North Carolina. Private Investigators and Detectives located in Greensboro NC have access to all places in between and possess contacts across the US and abroad. Let us be of service to you. We are pleased to announce that we are now on Google+! Please feel free to connect with us there, as well as, on Facebook and Twitter!